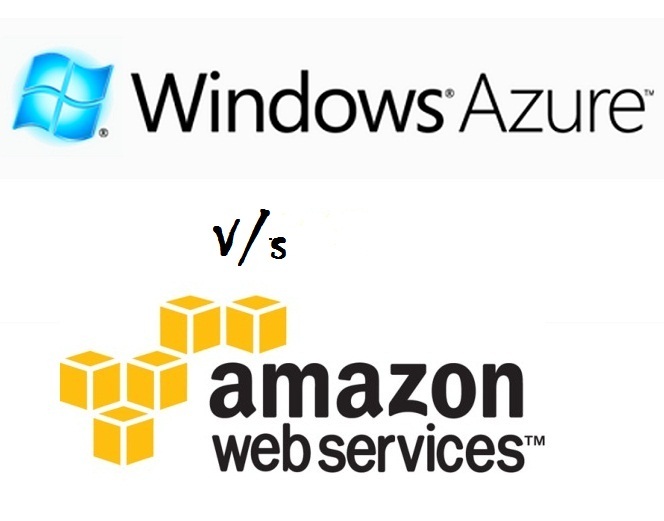 In the cloud space, Amazon Web Services and Microsoft Azure are the two heavyweights. Many developers agree that these two services are the best public cloud hosting available. Beyond that, it’s a polarizing discussion. Many professionals swear by Amazon, but just as many swear by Microsoft. In the following article, we compare them head to head and highlight the differences. 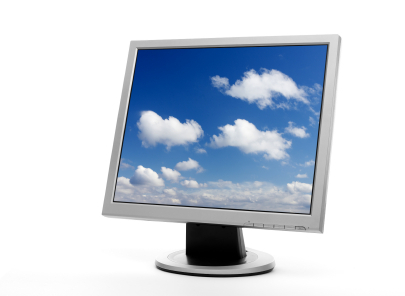 A cloud is on-demand storage, computing and application resources managed remotely. A cloud provides either Platform as a Service (PaaS) or Infrastructure as a Service (IaaS) or both. These technologies are quite distinct, but a fine comparison is beyond the scope of this article. Since most end-users use IaaS, we’ll compare Microsoft Azure to Amazon Web Services from an IaaS-centric perspective. That does put Azure at a disadvantage, and is an important consideration for PaaS-centric consumers. When it comes to cloud computing, Microsoft is best known for PaaS. Nevertheless, Azure offers a wide range of IaaS cloud-based services, including SkyDrive, Microsoft CRM Online, Exchange Online, SharePoint Online, Office Live and SQL Azure for relational databases. Amazon Web Services is a large family of technologies that has both IaaS and PaaS aspects, and it can meet enterprise needs in either fashion. However, Amazon Web Services is most associated with Elastic Cloud Computing (EC2), which is an IaaS technology. Other popular services include S3 for storage, SimpleDB for storage, Elastic Beanstalk and RDS for relation databases. The first thing that stands out in this comparison is that Microsoft offers a mix of IaaS and PaaS services, and some might call that mix confusing. Amazon Web Services, on the other hand, has very clear separation between IaaS and PaaS. Microsoft’s configuration does make it better suited to complex enterprise-level solutions, at times. Most consumers, however, want either full-range PaaS or cloud-based virtual private servers. Therefore, from an IaaS perspective, which is the perspective most clients are coming from, Amazon Web Service seem better suited “out of the box” to meet its clients’ needs. It offers excellent cloud and VPS services, has a wide range of configurations and support for operating systems, and it integrates a rich management system. Microsoft does have great IaaS services in the form of SQL Azure Database and Windows Azure Storage, and if that’s all the client needs, this becomes a bit of a tossup. In fact, we might lean toward Azure in that instance. Most clients, however, do require computing services, and all of Microsoft’s computing services are PaaS, which makes Amazon the better choice for many.